Episode #93 Are you triggered to eat Easter candy? The Emotion Code Bros CAN help! Want to DELETE the trigger, interest, or desire for your favorite? 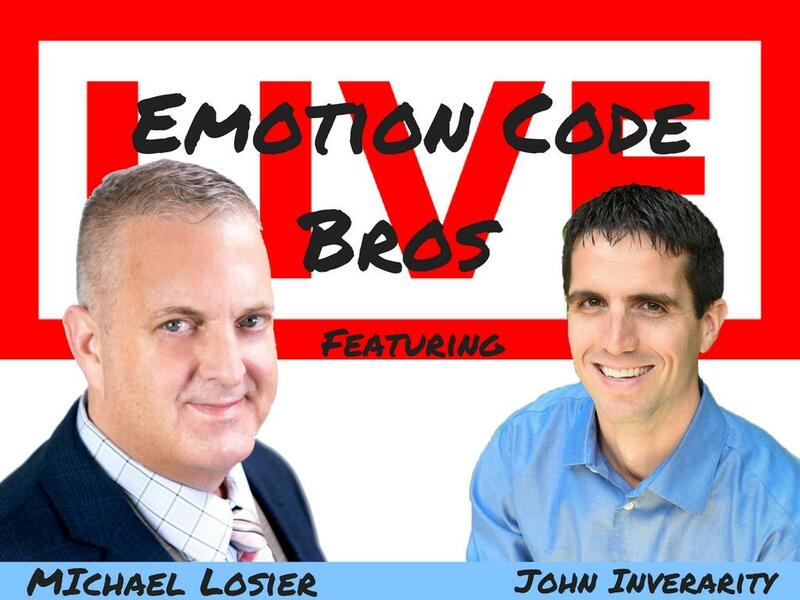 Emotion Code Practitioners Michael Losier and John Inverarity can help with The Emotion Code. Watch LIVE on Michael's Facebook page, Saturday 9 am PT (12noon ET). Get notified of each week's topics so you can watch live or watch the recorded version later. Michael lives in beautiful Victoria, BC, on Canada's west coast. 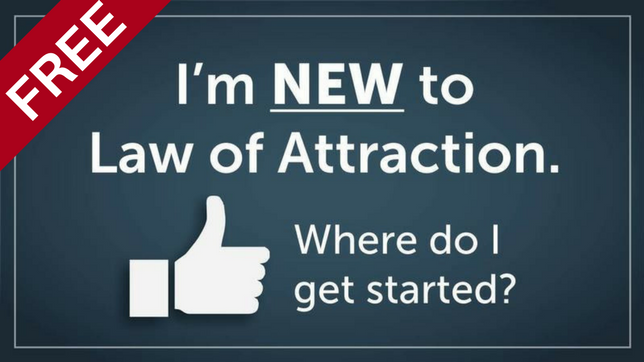 He is the author of the bestselling book Law of Attraction: The Science of Attracting More of What You Want and Less of What You Don't and Law of Connection: The Science of Using NLP to Create Ideal Personal and Business Relationships. Michael's upcoming 3rd book, Your Life's Purpose; Uncover What Really Fulfills You. Welcome to Michael's 3rd Episode of his new FaceBook Live Series for Emotion Code and Body Code Practitioners. 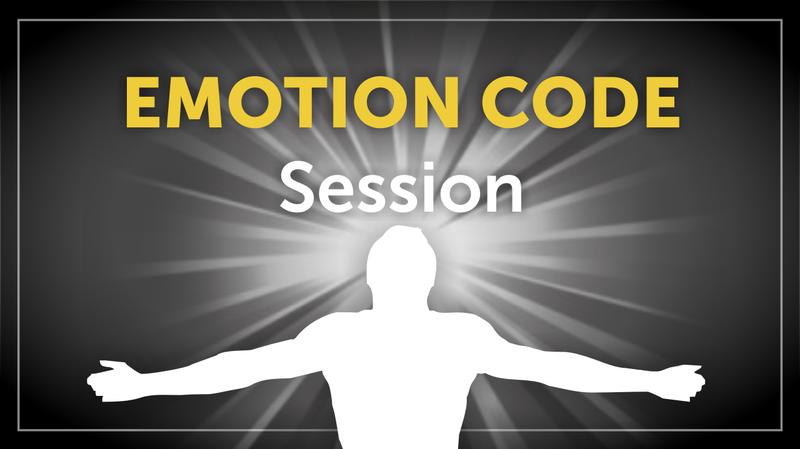 Michael is in the process of his "100 Free 20-Minute Mentor Sessions"
Welcome to Michael's 2nd Episode of his new FaceBook Live Series for Emotion Code and Body Code Practitioners. Michael is in the process of his "100 Free 20-Minute Mentor Sessions"
Can The Emotion Code help? 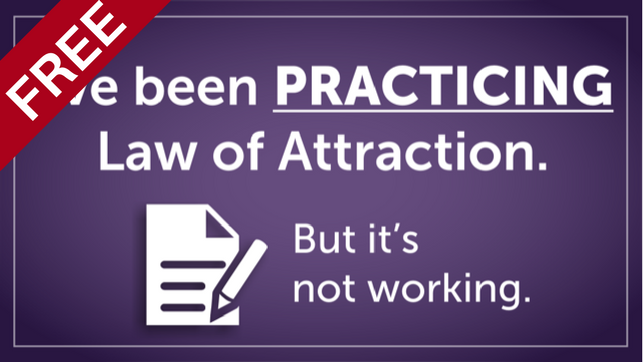 What approach will Michael and John take to help you possibly reconnect by eliminating the emotions that are causing your estrangement? Welcome to Michael's 1st Episode of his new FaceBook Live Series for Emotion Code and Body Code Practitioners. Michael is in the process of his "100 Free 20-Minute Mentor Sessions" project, having met with 25 to date. Michael and John, both Certified Emotion Code Practitioners have success reducing and eliminating menopause and night sweat symptoms. Today is an opportunity to learn about the Emotion Code AND watch Michael and John give two viewer Emotion Code sessions. Do you have seasonal allergies -- runny nose, blocked breathing? Did you know that it is NOT the pollen in your nose? It's unprocessed negative emotions, called Trapped Emotions. Michael and John, both Certified Emotion Code Practitioners have successful practices. Today is an opportunity for viewing practitioners to ask some business building advice from these two pros. Michael and John, both Certified Emotion Code Practitioners have been successfully using the Emotion Code to remove the 'wall' of old negative emotions left from previous relationships that create 'bad' relationships with others. How excited to hear more about Dr. Bradleys meeting with Tony Robbins AND a sneak peak inside the May 7th updated release of the Emotion Code. Get notified of each week's upcoming topic. © 2019 Michael Losier. All Rights Reserved.